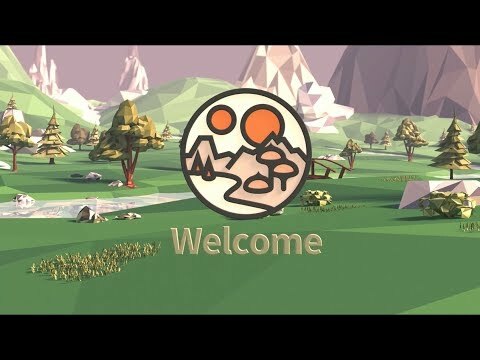 A virtual world that runs on open standards. 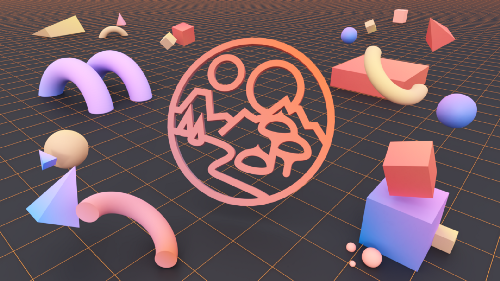 Decentraland is the first virtual platform owned by its users. Grab a VR headset or use your web browser and become completely immersed in a 3D, interactive world. There are plenty of opportunities to explore or even create your own piece of the universe. 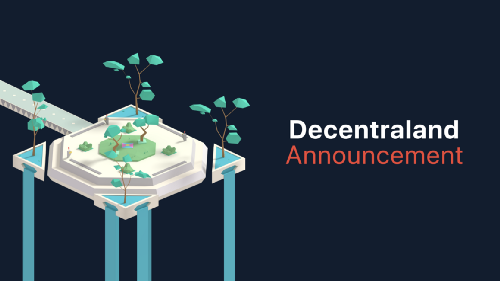 Here, you can purchase land through the Ethereum blockchain, creating an immutable record of ownership. No one can limit what you build. With full control over your land, you can create unique experiences unlike anything in existence. Your imagination is the limit: go to a casino, watch live music, attend a workshop, shop with friends, start a business, test drive a car, visit an underwater resort, and much, much more—all within a 360-degree, virtual world.